I thought you and your readers might be interested in this […] a cool little radio I learned about from the YouTube channel of a drone flyer I follow. Many thanks for sharing this, John! I’ve actually been following the Muzen OTR for several months via Indiegogo thanks to my buddy and radio-enabler, David Korchin (K2WNW). If the name Muzen sounds familiar, it’s likely because we featured the company last year in this post. After publishing the post, I was so interested in Muzen products, I reached out to a retailer who used to be a US distributor. Sadly, he no longer carried Muzen products, though he was a big fan. The Muzen OTR is $69 US shipped. For an FM radio, Bluetooth, AUX-in speaker that’s handcrafted, with serious audio fidelity, in such a small size, I think it’s quite a good deal. On top of that 10% of the funding will go to Radio Caroline. Even though I’m going through a serious down-sizing at the moment, John’s note prompted me to back this campaign, so I bit the bullet this morning and ordered a Muzen OTR. [In a sarcastic tone: “Thank’s a lot, John!”] Ha ha! Click here to check out the Muzen OTR on Indiegogo. This entry was posted in FM, New Products, News, Nostalgia and tagged John AE5X, john harper ae5x, Muzen Audio, Muzen Audio Classic 1, Muzen OTR, Radio Caroline on January 27, 2018 by Thomas. One of my favorite ham radio blogs is that of John (AE5X). Like me, he’s a QRPer–meaning, as amateur radio operators, we love making contacts across this great globe of ours using very low power…typically 5 watts or less. The challenge is fun, the medium is magical. John’s also a radio historian and shortwave radio listener. 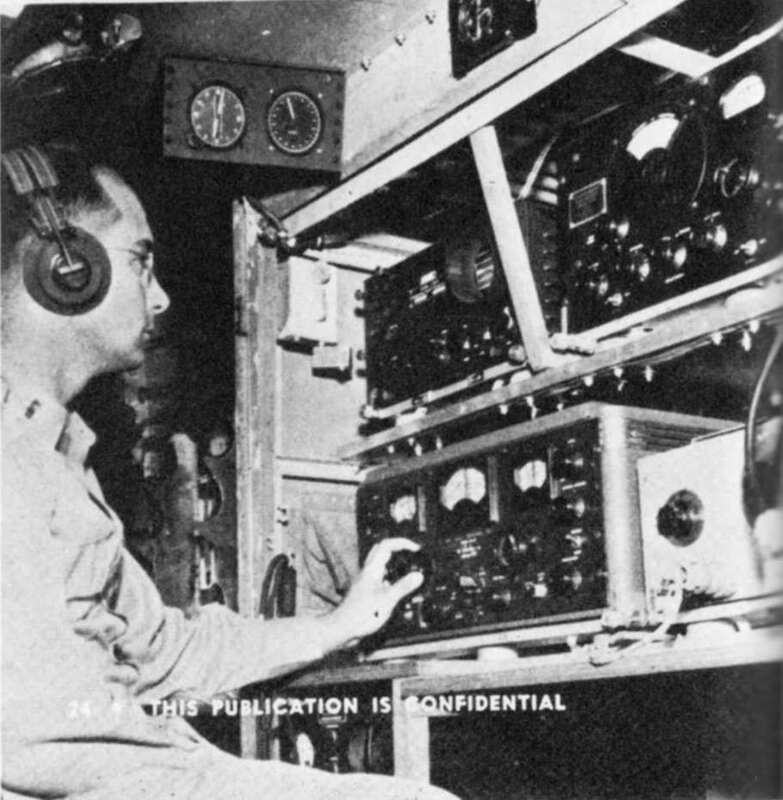 Yesterday, he posted a most fascinating look at how the Hallicrafters S27s played an important role during World War II countering very innovative radio guidance techniques by the Third Reich. You should bookmark John’s blog, as he post many radio related topics that the SWL would find enjoyable, whether it be about numbers stations, QSLs or even his own experience learning Russian via shortwave. This entry was posted in Articles, Boat Anchors, Radio History, SWLers and tagged AE5X, Hallicrafters, Hallicrafters S27s, John AE5X, John Harper, QRP, Radio Nostalgia, Shortwave Radio, WWII Radio on August 15, 2012 by Thomas.